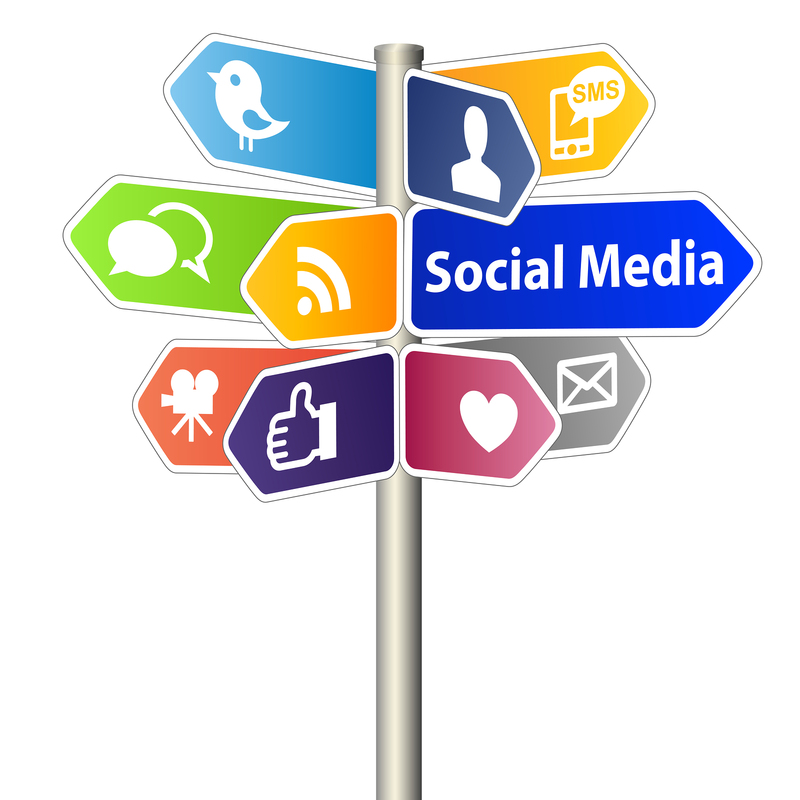 Is Your Organization Using Social Media Smartly and More Effectively? Understanding the importance of maintaining a consistent social media strategy–that focuses on authentic communication with your audience is paramount to building your organization’s online communities. Use social media effectively to create an intersection between social channels and the human network to expose touchpoints (common interests, themes, and movements) that allow “for deeper, more personal connections that inspire sharing and interaction” (Solis, 2012). Execute social media to deliver your message directly to your audience to build and influence relationships! Social Impact – Engagement: Engagement transforms the connected consumer (your audience) into connected advocates; united and motivated by exceptional brand engagement and product experiences. Earn relevance by connecting your audience’s heart, and soul in your message (touchpoints) create an authentic presence (message) in your human network, which in return will foster loyalty, allegiance, and action amongst your connected consumer (Solis, 2012). Social Capital: Relevance, Authority, Affinity, Trust, Popularity, and Goodwill – Your organization’s digital influence can build ambassadorships through the connected consumer by delivering consistent, and value-added content throu gh social media channels that authentically influence trust and reciprocity. Social Capital, “The collective value of all ‘social networks’ and the inclinations that arise from these networks to do things for each other” (Putnam, 2000). Social Impact: Using specific engagements, call-to-actions, your organization can use the voice of the connected consumer to amplify your message and create a value-added experience so that your audience is both informed and inspired to take action in your name. Therefore, unlocking touchpoints that shape and influence decisions of your connected consumer, converting one exchange into the opportunity for many more exchanges. This entry was posted in Social Media and tagged communications, content maketing, social media strategy by manresala1. Bookmark the permalink.